Our goal is to increase company productivity by maximizing employee health. 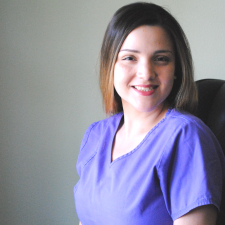 SOHC is dedicated to building long-term relationships with customers through quality medical care. Give us a call at 503-362-5242 for a full list of our services. Here are our New and Noteworthy Items from Salem Occupational Health Clinic. Salem Occupational Health Clinic is a valued and trusted partner in our award-winning health and safety program. 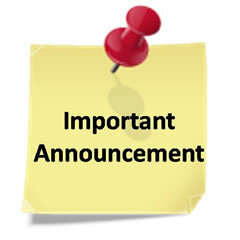 The Keizer fire District would like to thank Salem Occupational Health for their professional conduct in performing our National Fire Protection Association (NFPA) health physicals. 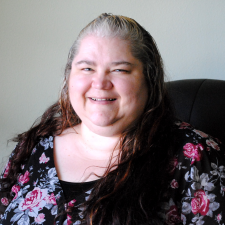 Pam has 20 years experience in Occupational Medicine Administration. 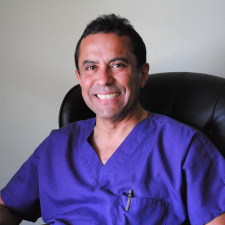 Oscar brings 13 years experience to our Clinic and is bilingual. Silvia graduated from IOT in 2015 and is bilingual. 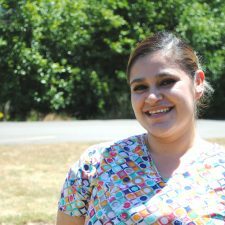 Janet graduated from Everest Institute in 2011 and is bilingual. 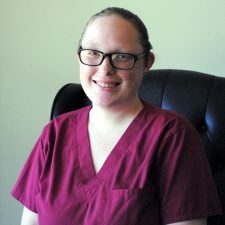 A new Medical Assistant graduate of IOT in 2018. 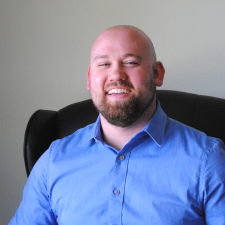 Michael graduated with a Bachelor of Science focused in Business & Exercise Science from Corban University in 2013. Or fill out the form and we'll get back to you as soon as possible.